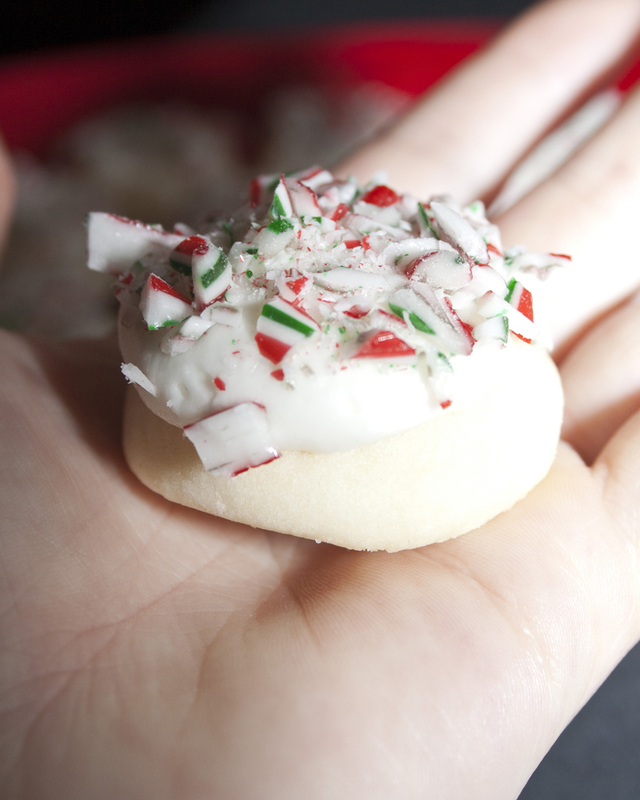 These delightful little cookies always seem to be on Christmas platters, but I’m here to tell you that they’re great all year round. They are so easy to customize – you’ll be amazed at all the delicious ways you can make them. With their buttery melty texture, they are always a hit.